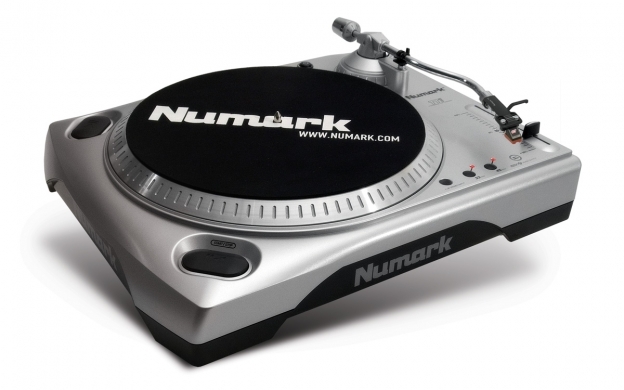 Sloth Records is pleased to announce that it is an official dealer in Numark products. 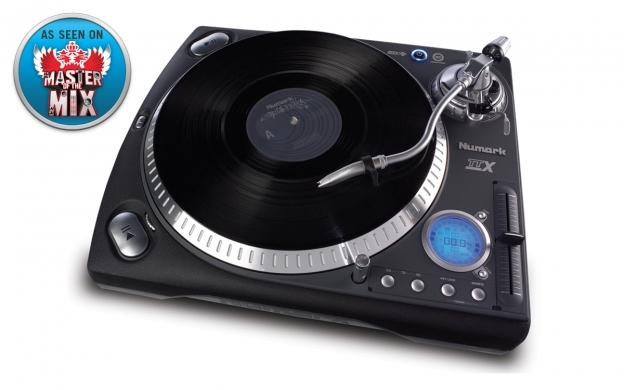 This entry was posted in Turntables & DJ Equipment, Uncategorized and tagged Disc jockey, Free, Music, Numark, Phonograph on October 12, 2013 by Sloth Records. 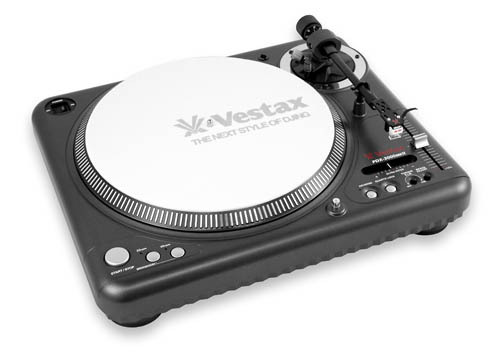 This entry was posted in Turntables & DJ Equipment, Uncategorized and tagged Stanton, Vestax on May 30, 2013 by Sloth Records.